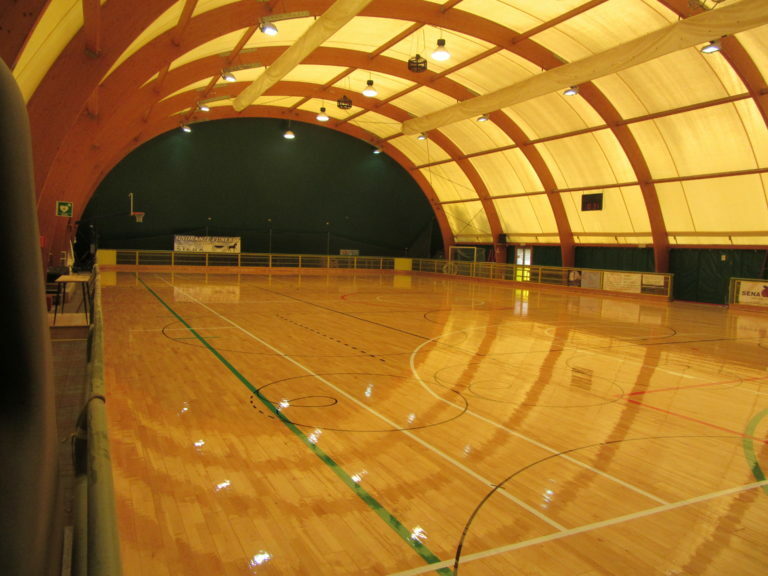 Dalla Riva Sportfloors is a company that, among the first in Europe, has supported and gave impetus to the idea of “indoor rolling skating”. 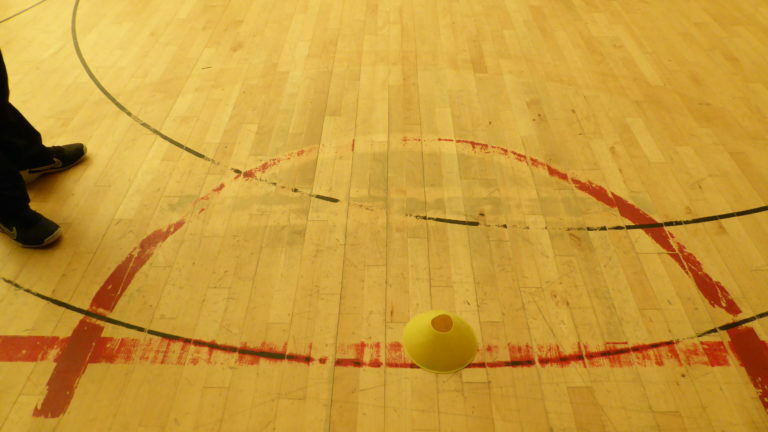 What seemed like utopia, not long ago, has become a pleasant habit. 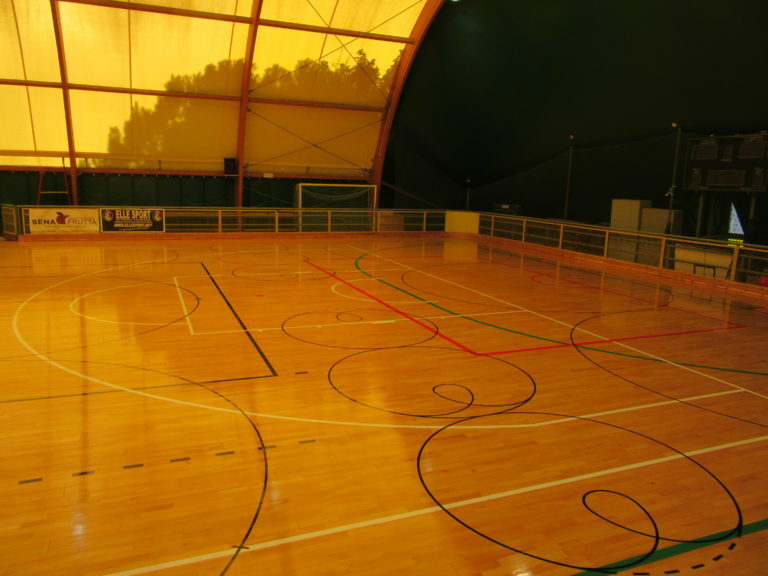 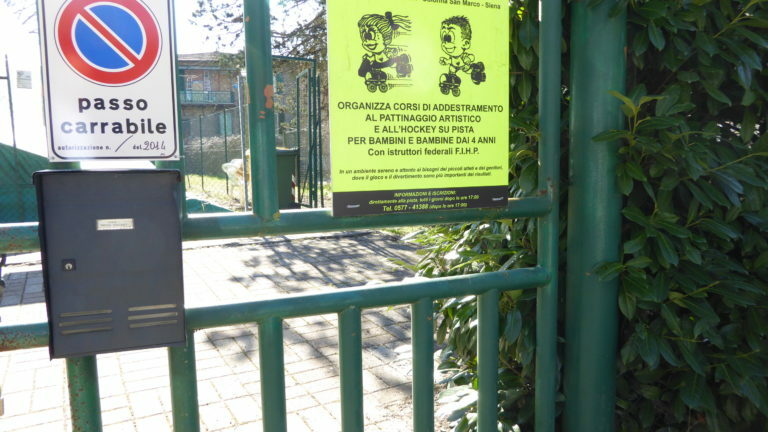 The methods used by the company of Montebelluna, together with attention to detail, have caused some sports facilities to turn into real covered arenas reserved for hockey and skating. 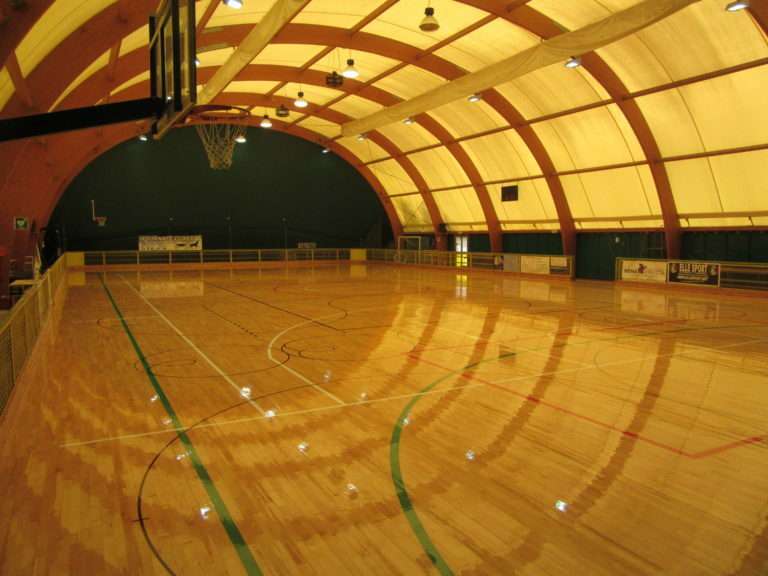 Or that the same structures reserved mainly for wheeled disciplines could be perfectly shared with basketball, volleyball, futsal, etc. 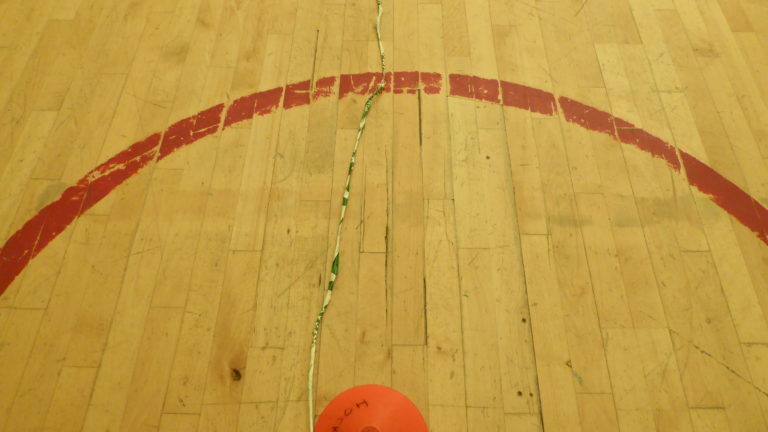 Same thing as for maintenance. 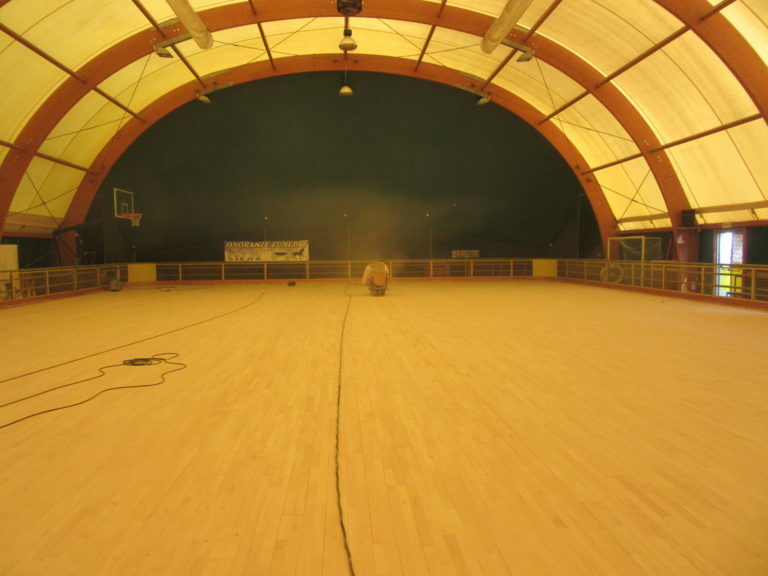 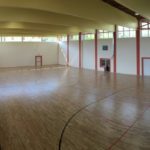 In Tuscany, the particularly worn wooden flooring of a skate rink was literally regenerated by DR men thanks to targeted repairs in the most disadvantaged areas of the action rectangle and subsequent sanding and painting skating. 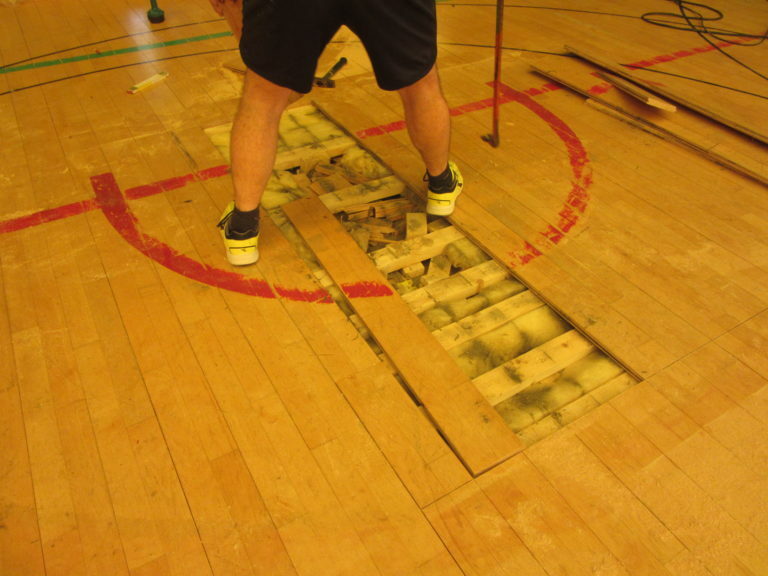 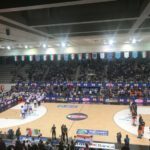 A “maquillage” for about 800 square meters of surface that has definitely required so much professionalism and a sustained, but congruous, economic commitment to a result that, however, has stunning: a new parquet sporting a perfect fit to accommodate wheelchairs of every kind.